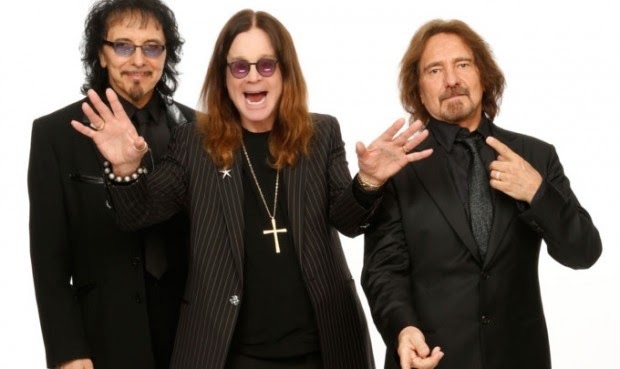 Ozzy Osbourne's wife and Black Sabbath's manager Sharon Osbourne said that appearance at Ozzfest Japan will be the band's farewell. Sharon said: "Ozzfest will be back in Japan on November 21 and 22. And this will be Black Sabbath's farewell. We're also announcing Korn, who are celebrating their 20th anniversary. Now you can't miss that."